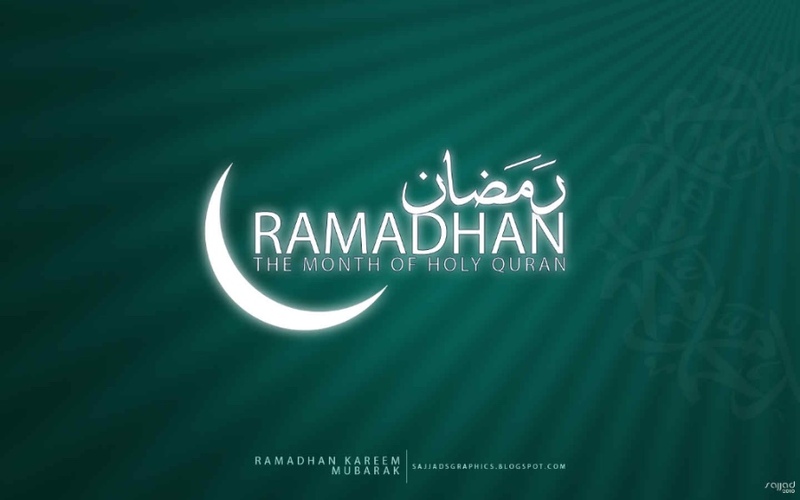 The month of Ramadhan [is that] in which was revealed the Qur'an, a guidance for the people and clear proofs of guidance and criterion. The Moon-Sighting Committee of the Council of Shia Muslim Scholars in North America announces that Saturday, May 27th, 2017, will be the first day of the Holy Month of Ramadhan, 1438 A.H. for the entire region of North America. This determination is based on the fact that there verified sightings of the crescent moon by the naked eye at sunset on Friday, May 26th, 2017, from many locations. We ask Allah, the Most High, for success in performing good deeds and hasten the Return of Our Master, Imam Mahdi (p).